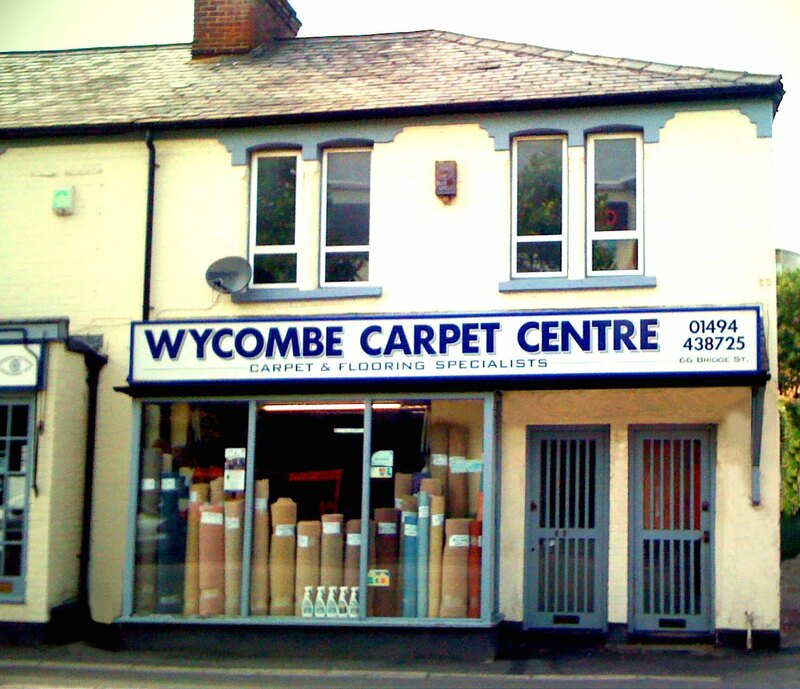 PCMS were approached recently by Wycombe Carpet Centre to solve a problem for them. 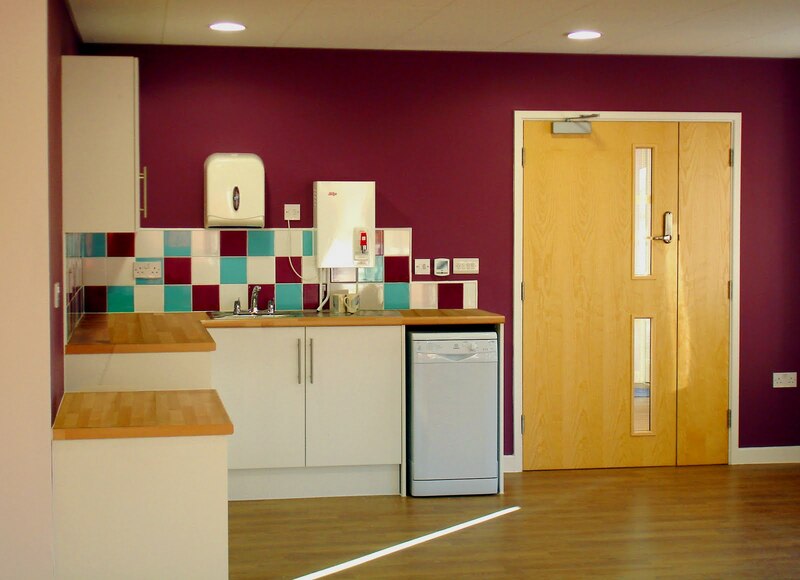 They had outgrown the carpet storage facility on site, and needed to find a way to store additional materials in safe, secure and stable conditions. We came up with a straight forward solution. The yard to the rear of the shop unit was carefully assessed, and we proposed demolishing the existing shed and replacing it with a purpose built two-storey unit of permanent construction. The new storage unit will be more flexible, and makes available a sizeable increase in storage capacity. This will allow Wycombe Carpet Centre to hold more stock, and consequently offer a better service to customers. 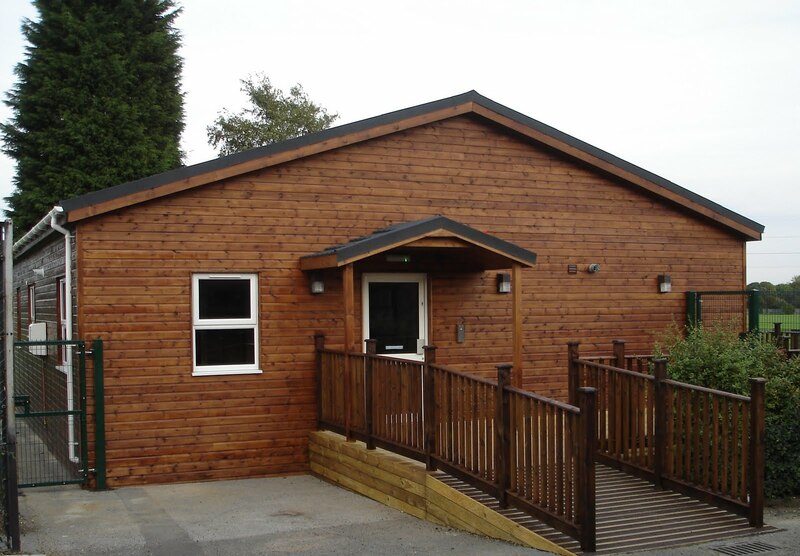 This entry was posted in planning advice, planning consent, planning permission on August 24, 2010 by admin. 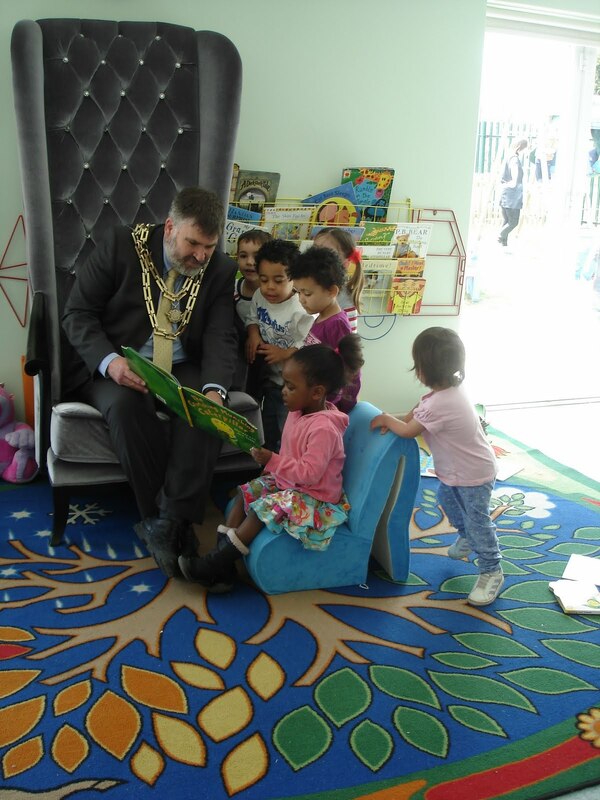 A new pre-school building on the site of Putnoe Lower School was officially opened by the Mayor of Bedford recently. 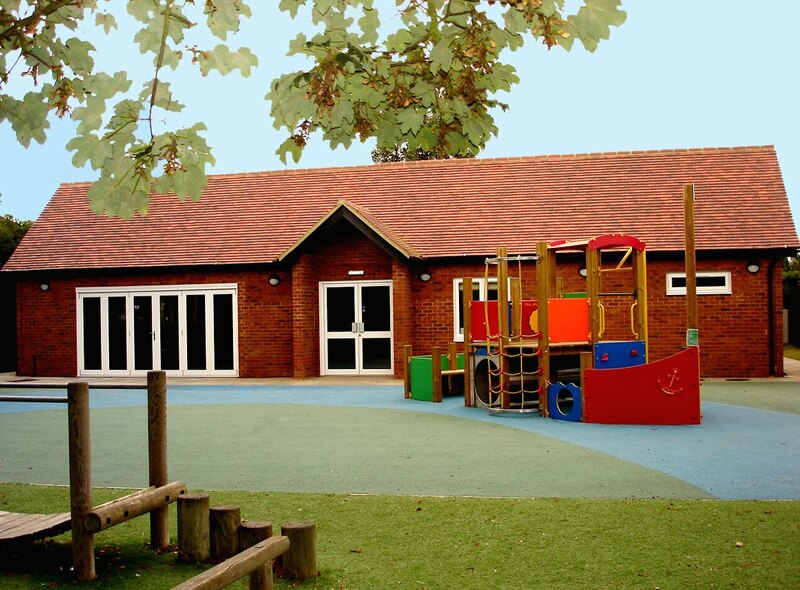 Overdale Tots was previously operating from a spare classroom in the main building, but facilities were inadequate for the operation of a modern pre-school. 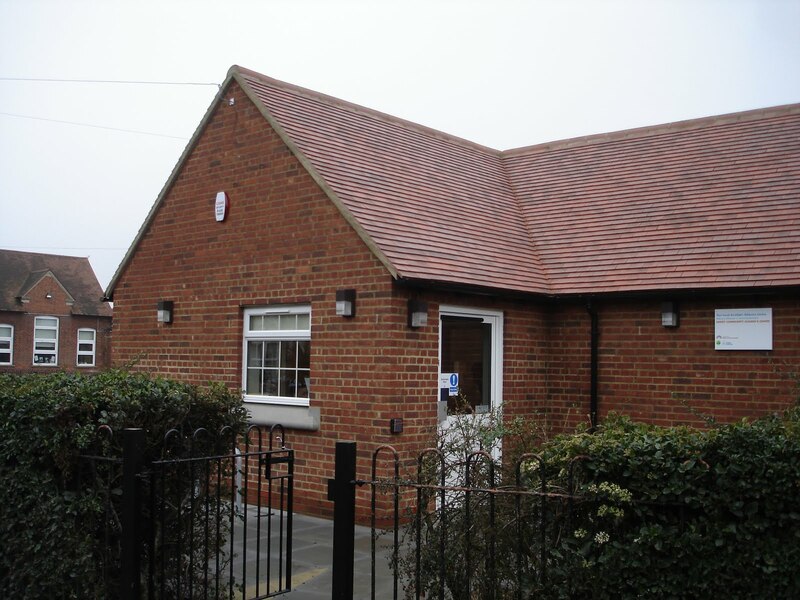 So funding was secured from the Local Authority for a new specially designed building in the school grounds, with a place setting for 25 children. This entry was posted in Pre-School, Putnoe on April 27, 2010 by admin. 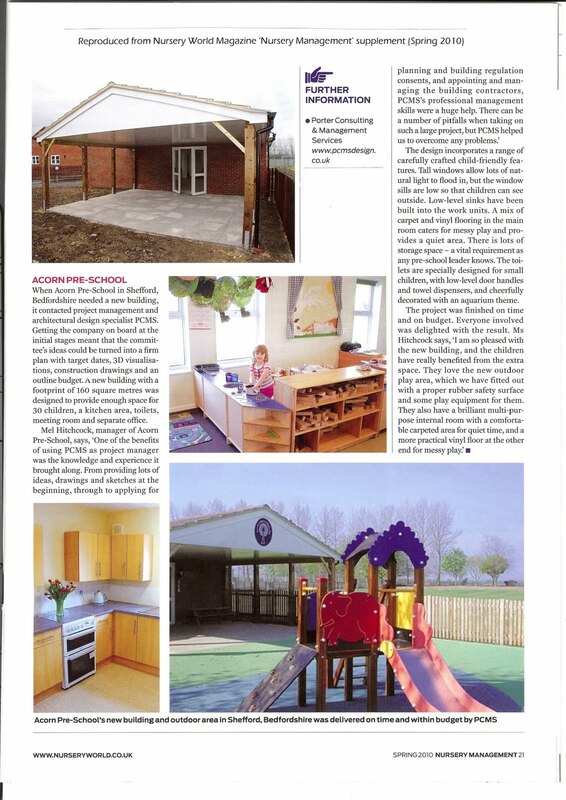 PCMS recently contributed a Case Study to ‘Nursery World’ magazine, which appeared in the Spring ‘Nursery Management’ supplement published last week. 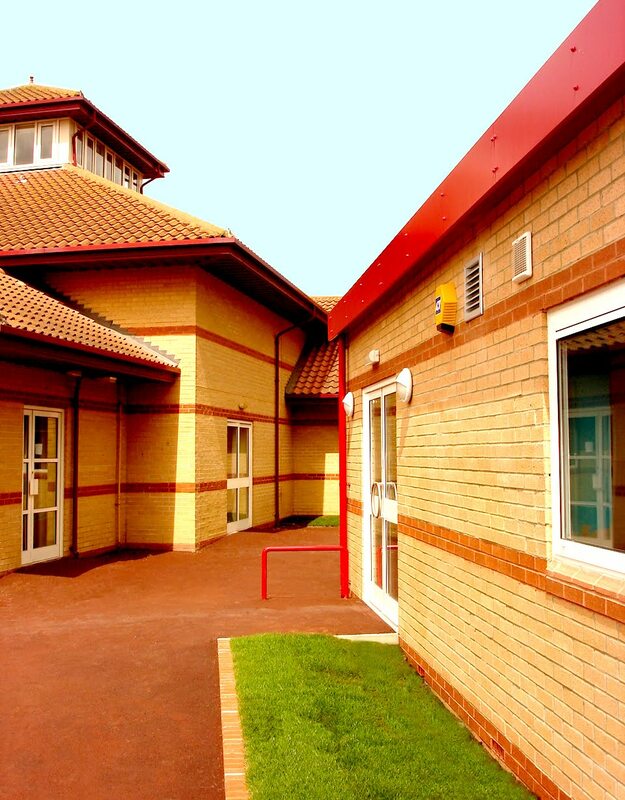 This entry was posted in Acorn Pre-School, construction, Nursery World, project management on March 2, 2010 by admin.